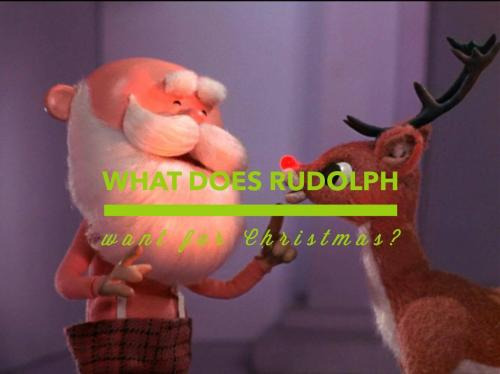 Theres nothing like a good reindeer riddle to kick off the Christmas season or to get you into the holiday spirit. 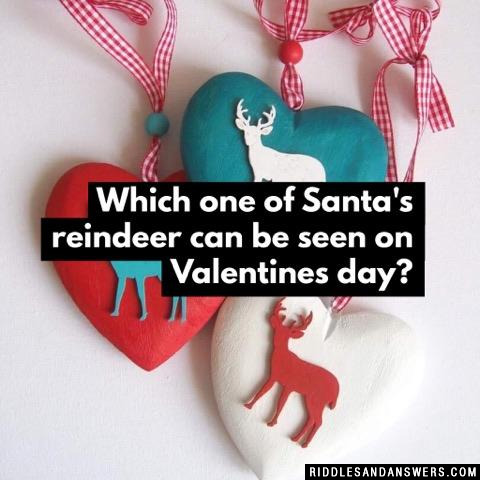 We have collected quite an impressive collection of reindeer riddles including some of the best reindeer riddles on the web. 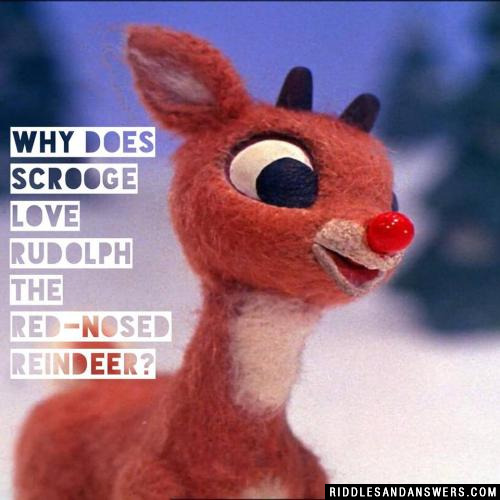 Whether you are a teacher wanting to incorporate some holiday fun into lesson plans or you are just looking for animal riddles, we have the perfect reindeer riddles for you. Our riddles are perfect for teachers looking for a fun holiday challenge. Try using our riddles in games or activities in the weeks leading up to Christmas break. The kids are sure to enjoy these little brain teasers! Our riddles and answers are free to use and share, but please be sure to get permission before republishing any of the content on our site. Although our reindeer riddles are perfect for Christmas games or activities, they are fun and challenging and can be used any time of the year! Check them out below! Which of the reindeer has the worst manners? What kind of virus can reindeer catch? I always need to stay on my toes. 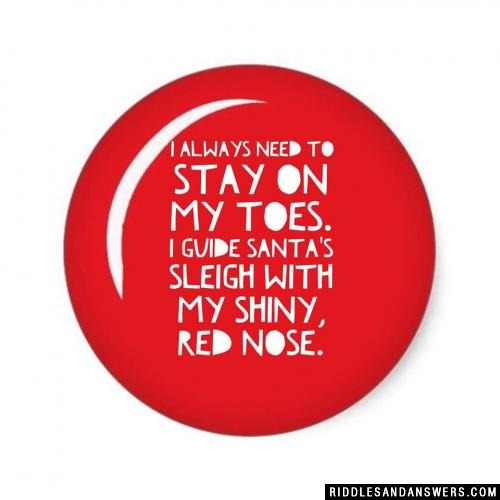 I guide Santa's sleigh with my shiny, red nose. 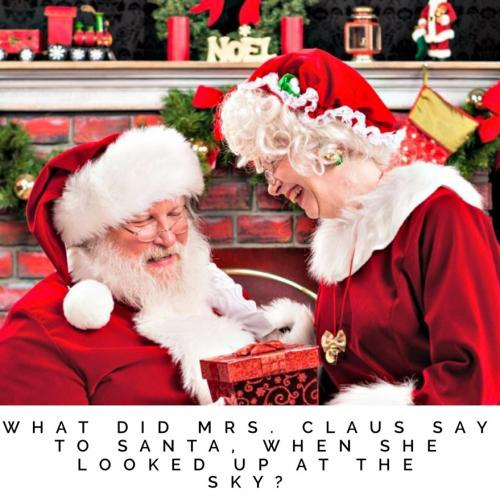 What did Mrs. Claus say to Santa when she looked up at the sky? Who gives presents to the gazelles? 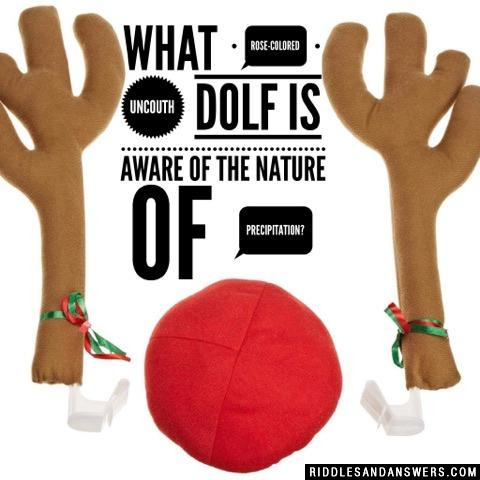 Can you come up with a cool, funny or clever Reindeer Riddles of your own? Post it below (without the answer) to see if you can stump our users.